« […] The growth path both in terms of quality and interest, also gained with important prizes and reviews from international critics, has been constant. 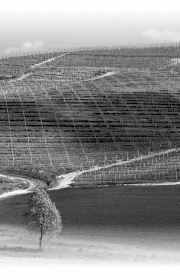 The flagship of the company is the Roncaglie Barbaresco, which is released after a long aging in the winery, but the whole production is properly looked after. A slightly modern personality in the 2012 Roncaglie Barbaresco, with a hint of oak which give complexity to a fruity taste. 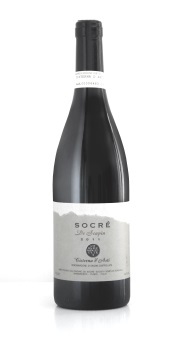 Great and rich taste in mouth, harmonic, with an extremely long and elegant finish. This entry was posted in Reviews and prizes and tagged Gambero Rosso.